The government on Monday strongly refuted the media reports that it is considering to appoint an Officer of DG rank as OSD to look after the affairs of the CBI and to place a senior IAS officer in a supervisory role to end the alleged policy paralysis in CBI. 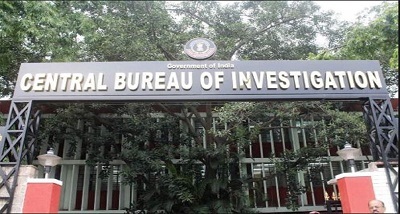 Ministry of Personnel, Public Grievances and Pensions clarified in a release that the Government has taken the step of divesting the present Director and Special Director of the CBI of their powers as an interim measure. It said, the matter is sub judice before the Supreme Court and any action that is to be taken will be strictly in accordance with the decision of the Supreme Court in the pending proceedings and not before the Supreme Court decides the matter. The Ministry said, what is stated in the media reports is absolutely false.